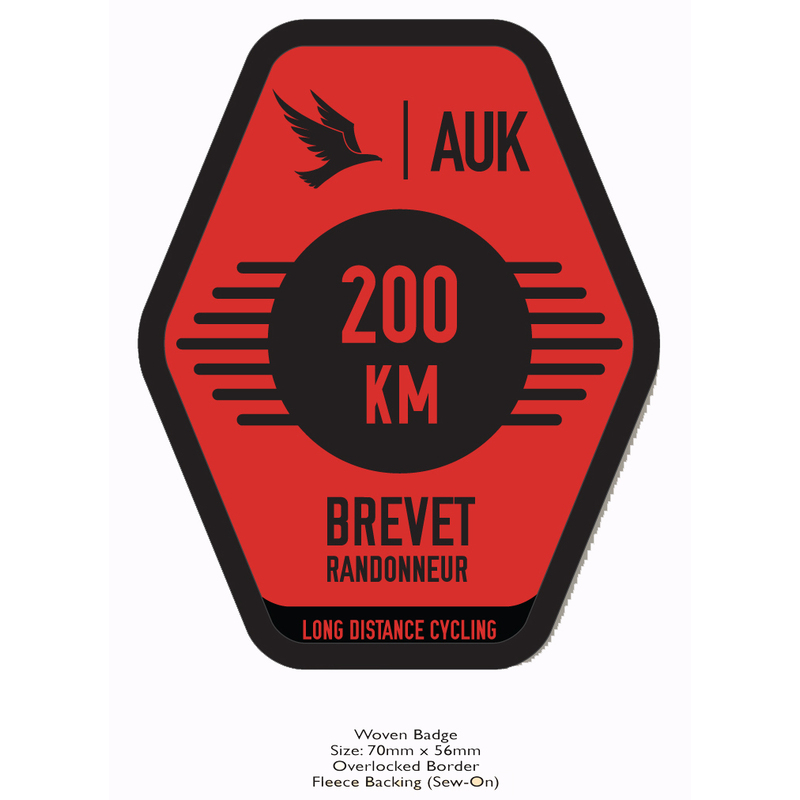 A 208 km Audax, long-distance cycling event from the Lancashire coast to the Yorkshire Dales and back again – in a day! Ride the Lancashire Lights 200 is a 208 km cycling event sanctioned by Audax UK (AUK), taking place on Sunday 27 October 2019, starting and finishing in the town of Bispham, Lancashire. The event is a randonnee, not a race! Those taking part will have a maximum of 13-hours & 30-minutes to complete the challenging 208 km route. Start by riding through the Lancashire plains, before climbing over the Bowland Fells into the Yorkshire Dales. Finish off with a flat (yes that’s right – FLAT!) run through the Fylde. This year’s route is being re-routed to avoid Lancaster City Centre. The last stretch follows a scenic route through the Yorkshire Dales before a final run through the Lancashire Fylde flatlands. Bispham is located on the west coast of Lancashire, approximately 3-miles north of Blackpool Tower. Bispham is easily accessible from junction 4, M55. Please be advised that Blackpool Airport no longer operates passenger flights. The nearest international airport is Manchester Airport, approximately 60-miles from the start location. Car hire is available from most of the major car rental companies. Alternatively, you can take a direct train to the Blackpool North station (see below). The nearest railway station is Blackpool North Station, approximately 2.5 miles from the start. Northern Rail operates regular direct services to/from Manchester Airport (convenient for overseas riders – journey time about 1-hour, 40-minutes), and Preston (journey time about 30-minutes), where there are connections to London and Scotland. Most of the chain hotels have some sort of hotel in or around Blackpool. 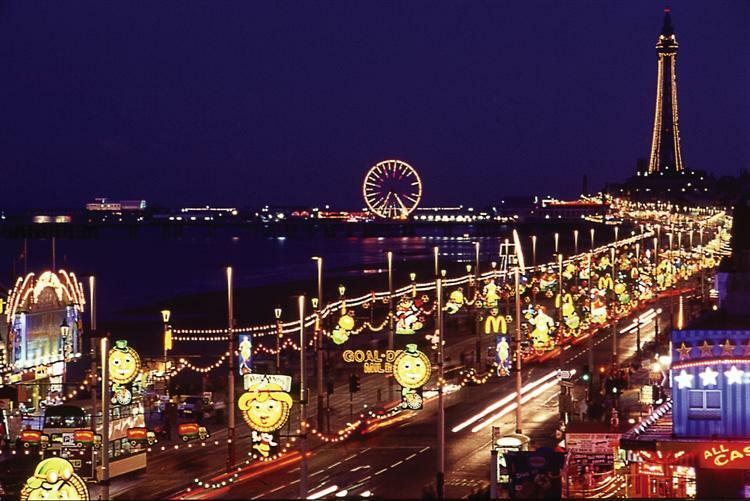 There are a string of other hotels along the Blackpool Promenade too numerous to mention. See http://www.visitblackpool.com for further details. Entry fee: £6.60 when entering online through PayPal. 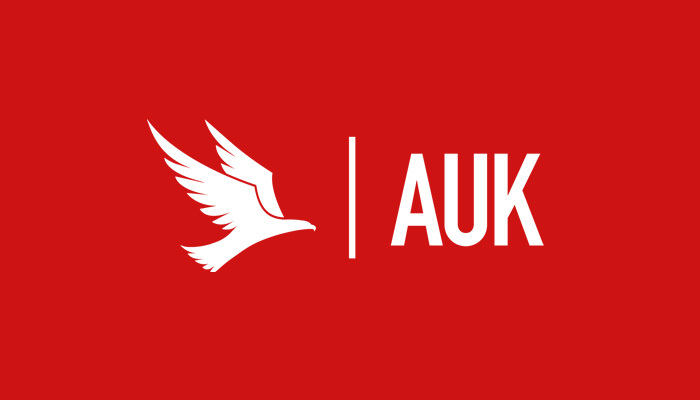 non AUK/CTC/CUK members will see £3 automatically added to include temporary membership for insurance purposes!